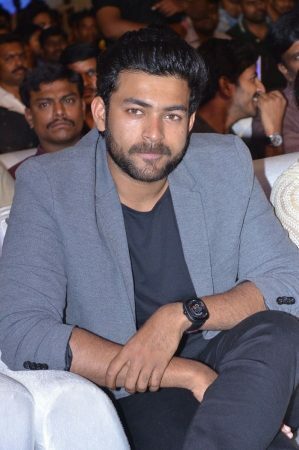 Varun Tej next movie after Loafer is Mister and directed by Sreenu Vaitla. 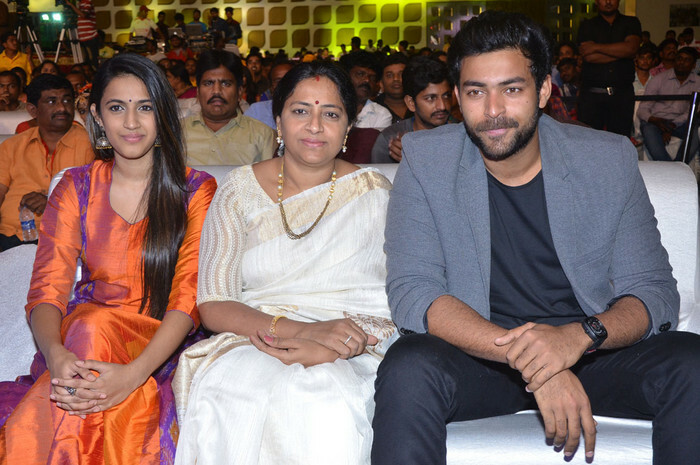 Hebah Patel plays one of the leads in this film which also has Lavanya Tripathi as the main lead. 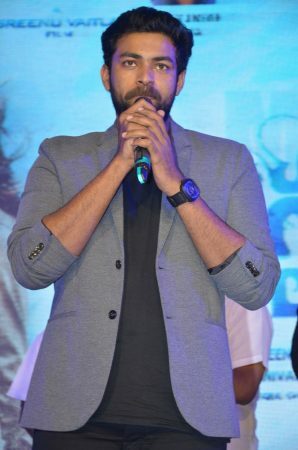 Music is composed by Mickey J Meyer. 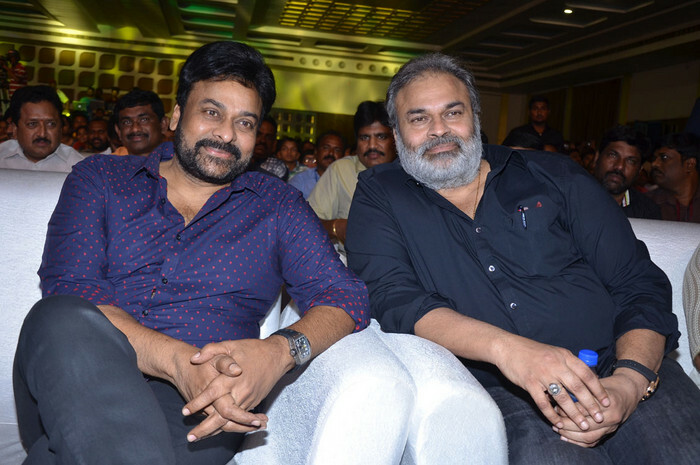 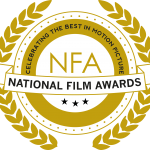 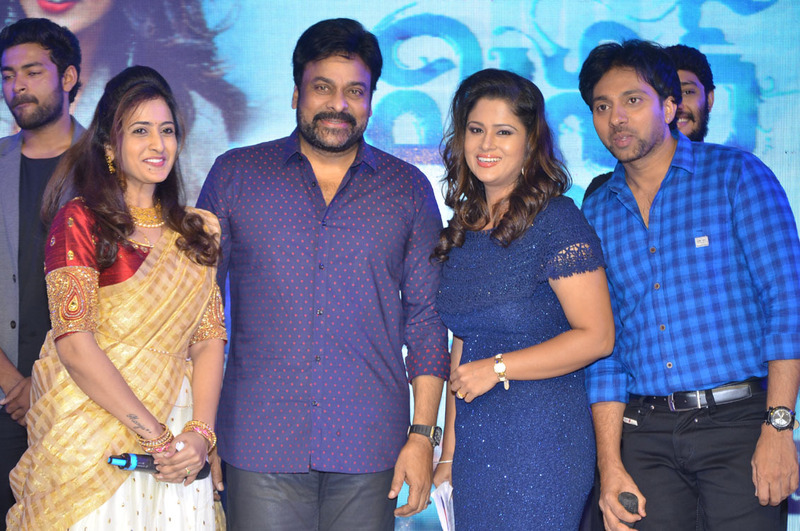 Produced by Nallamalupu Bujji and Tagore Madhu, under Lakshmi Narasimha Productions banner (LNP). Varun is also shooting for his other film with Shekhar Kammula which is also nearing completion. 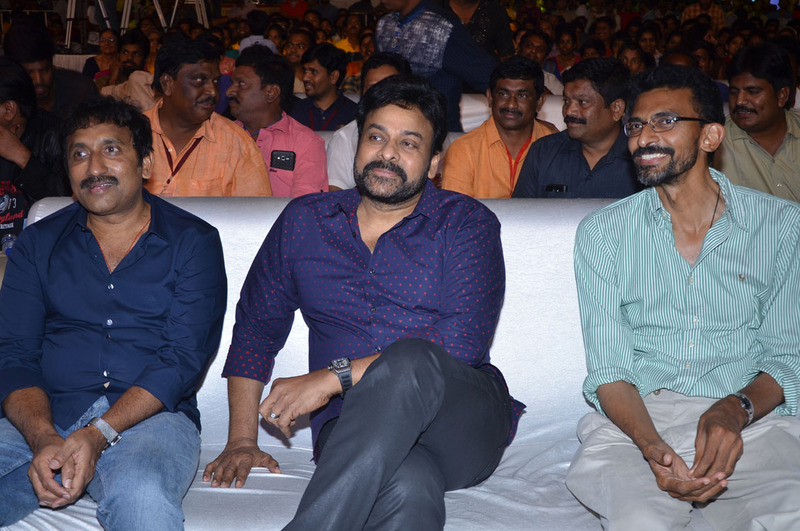 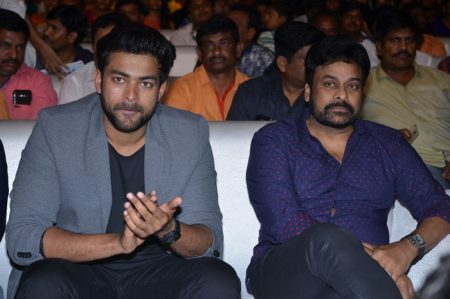 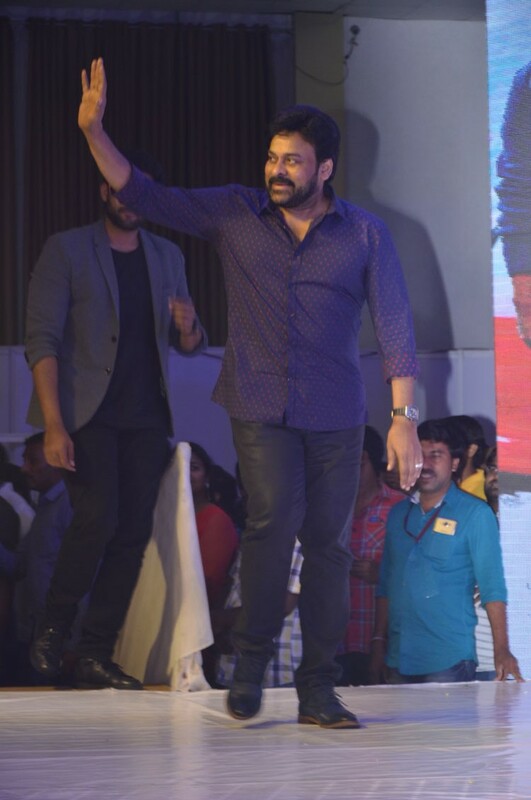 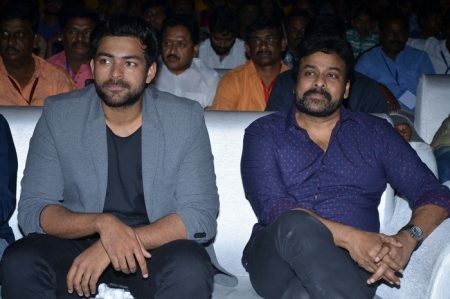 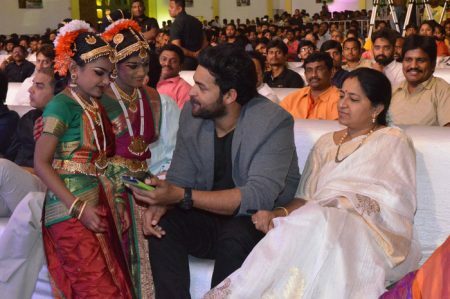 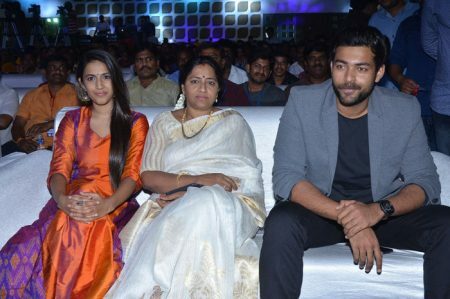 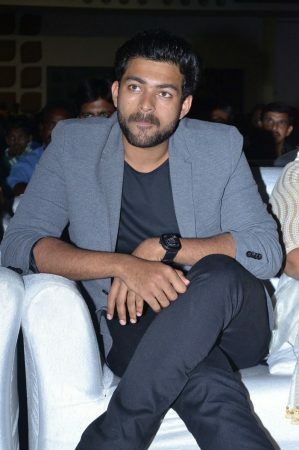 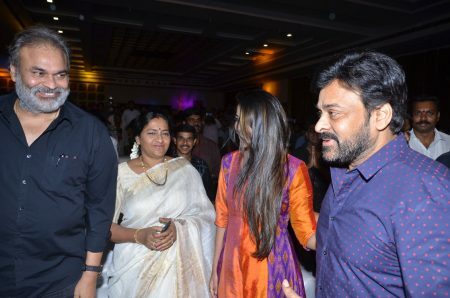 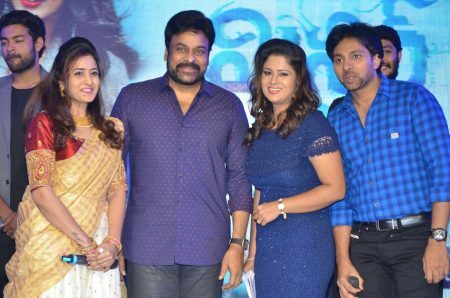 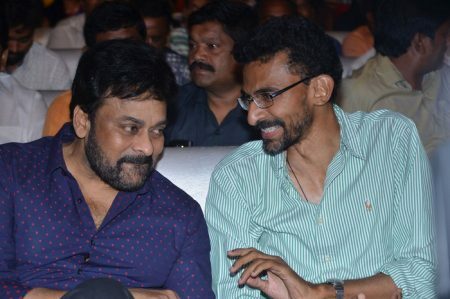 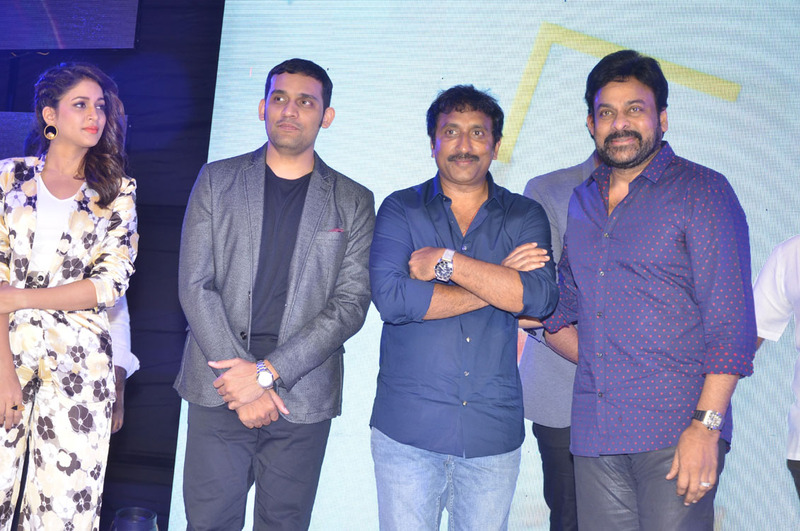 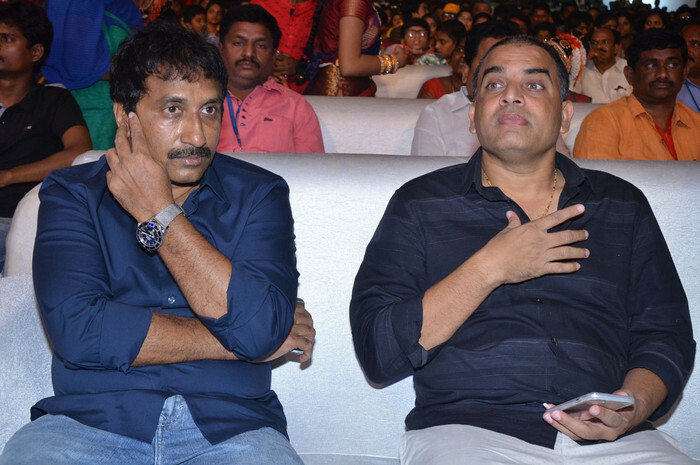 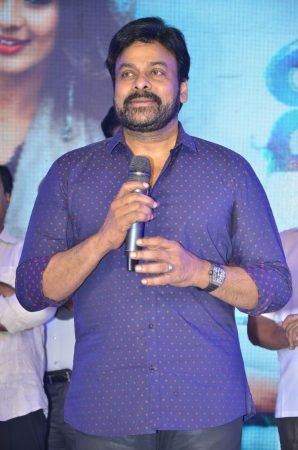 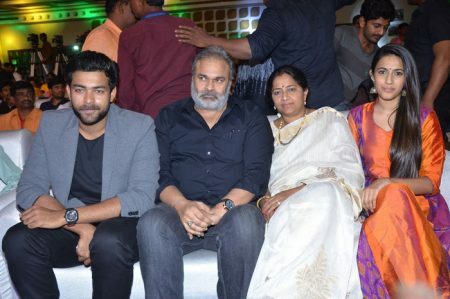 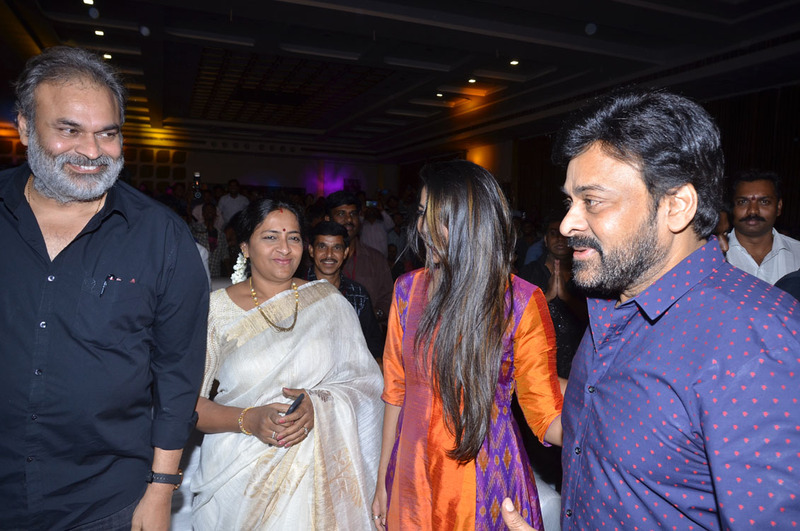 Check out Varun Tej Mister Movie Pre – Release Event Photo Gallery.